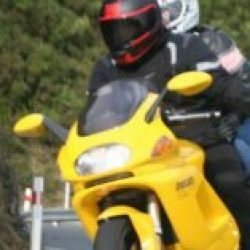 A blog about motorcyling, politics, gaming, and being a bogan. Get a Jap bike they said…………. 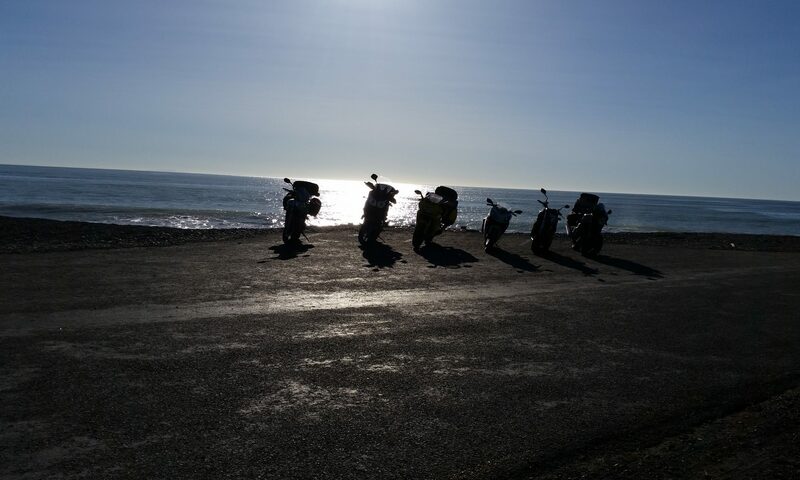 Continue reading "Get a Jap bike they said…………." Continue reading "A very UN-FAIR go." Continue reading "The Wairau Moment"
Continue reading "2016, random musings"
Continue reading "Taken For A Ride Again (Project Chapter 2)"
Continue reading "Our Fathers Flags"
Continue reading "Life in the Lane Split Chapter 4"
An observation of political incompetency. Continue reading "An observation of political incompetency." Continue reading "Life in the Lane Split Chapter 3"
Continue reading "Moronic Myths and Representation"
Continue reading "The Aging Gamer"
Dear cyclists. Lets have a discussion. Continue reading "Dear cyclists. Lets have a discussion." Continue reading "Hands off our Dolphins Chevron"
Continue reading "That crazy time of year"